Google is the world’s most popular search engine that is making it increasingly possible for businesses to establish a direct channel of communication with the public. If you are an entrepreneur with virtual existence, there is a good chance that your customers are leaving reviews on your Google My Business listing. Addressing people with names changes the overall impact of conversation. It grabs their attention and makes them feel that you are personally acknowledging their thoughts. When writing a reply, make sure that it is to the point and perfectly balanced. If a customer appreciates a single aspect of your product or service, you can go further and tell them other features of that so they can avail it in future. Like if you are a restaurant owner and the customer leaves a review saying they loved the steaks you serve, you might respond with a tip that those can be ordered at home as well. Giving them tips like these encourages them for further visits. Reading every response and replying to them is time-consuming, especially for the major players of the industry. The owners cannot go online, read every review and reply to them personally. Instead, designating one or two people to respond to reviews will save time and bring consistency to those replies. Negative feedback can be especially harmful to a small business. If a disgruntled customer leaves a one-star rating for you online, it can have a dramatic effect on your overall ratings. While deleting these reviews is unprofessional, the way you respond to diffuse the situation can help frame the perceptions of potential customers about your business. Once you come across a negative review, make sure you respond quickly while the experience is still fresh in the mind of the customer. Start by investigating the problem and find out if the complaints of the customer are authentic because you must know who is at fault. You can then proceed to reply to the customer, and the quicker you respond; the more are the chances that you will resolve the problem. You can then ask the customers to edit or write another review where they state how their problem was solved – and make sure you thank them if they do. The ultimate fix is to resolve the situation as soon as possible. Your prompt reply and statement that you are working to find a solution makes the customer feel valued and shows them that you are serious about customer satisfaction. If the issue resolves, you can invite them over to give it a try again and request them to edit their reviews if they are happy. And even if they do not delete the review, people can see how professionally you handled the situation. Your reputation and profitability are at stake here, and you cannot let it go without any action. If the customer complains are genuine, and there is nothing you can do to undo their experience, you can apologize sincerely right there on Google Reviews. The regret that you show makes you appear humble and may win back those dissatisfied customers. 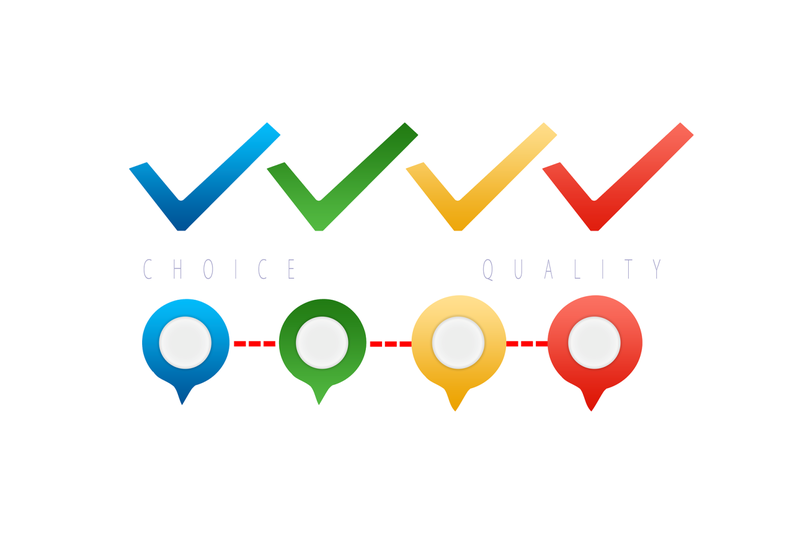 Thriving in the rapidly advancing environment today needs effective reputation management strategies, and unless you do not have the skills to tackle online reviews, you cannot step ahead in your game. By listing on Google My Business, you can have a valuable insight into what you are doing correctly and what aspect needs improvement. 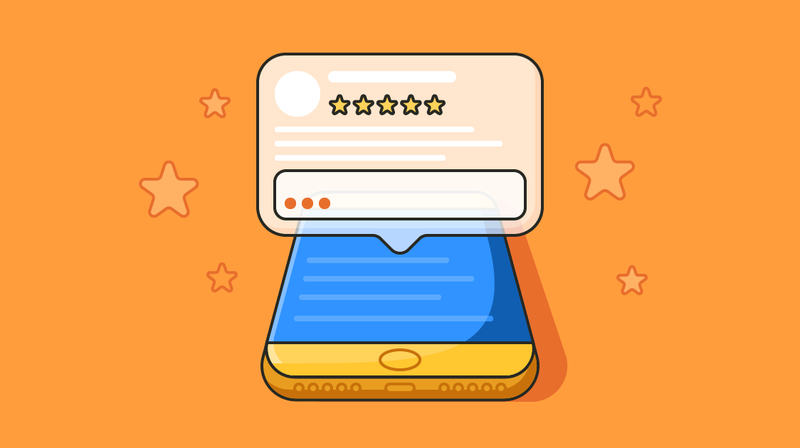 Using these guidelines to respond to reviews will elevate customer satisfaction and make them understand that your customer service doesn’t simply end at the register.